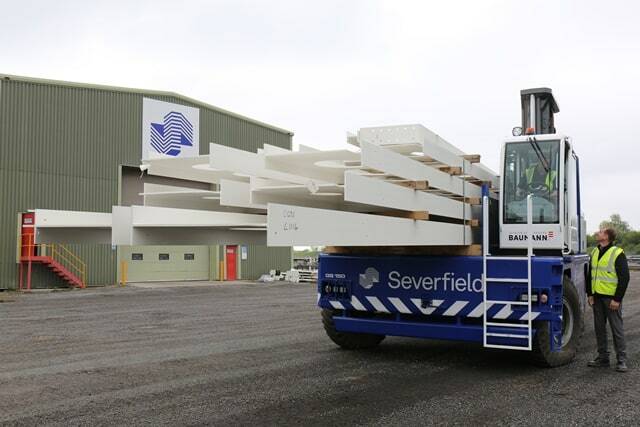 Severfield is widely recognised for its iconic structures, engineering excellence and unparalleled customer service. 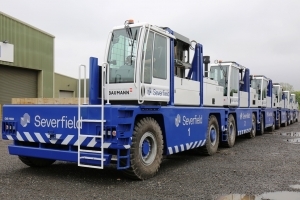 Thinking big is second nature to the UK’s market-leading structural steel company, Severfield. For decades they have been shaping skylines and delivering the modern built environment. The Shard at London Bridge, Birmingham New Street Station and the Francis Crick Institute are just some of the major projects completed in recent years. – Francis Crick Institute: 2,300 tonnes of structural steelwork for the 57,000sqm research centre adjacent to the Eurostar terminal at St Pancras. Four main blocks with a central atrium space are all covered by a large curved roof form, designed and fabricated by Severfield. – Birmingham New Street Station: 3,300 tonnes of steel, including 41 plate girders, the heaviest of which weighed 26 tonnes. – The Shard at London Bridge: 12,700 tonnes of structural steelwork, currently the tallest building in western Europe. 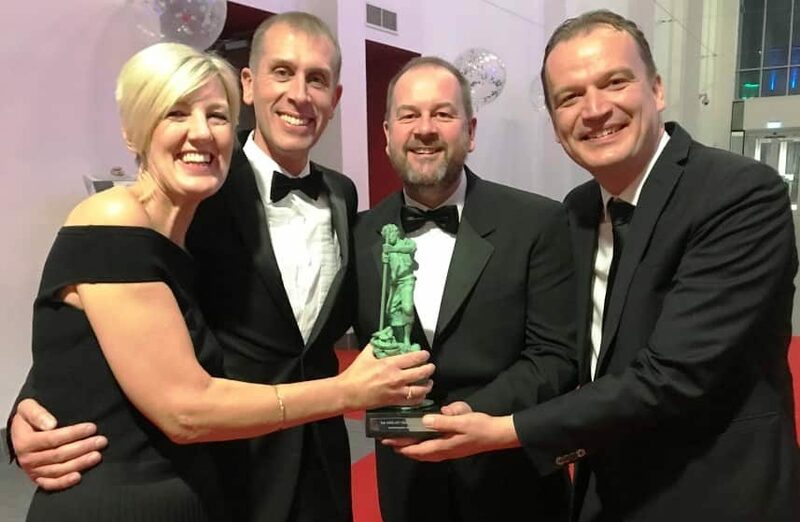 Severfield has vast experience of working within a range of market sectors, from power and energy to stadia and leisure. Each project receives the specialist high-quality skills and knowledge that Severfield can provide. 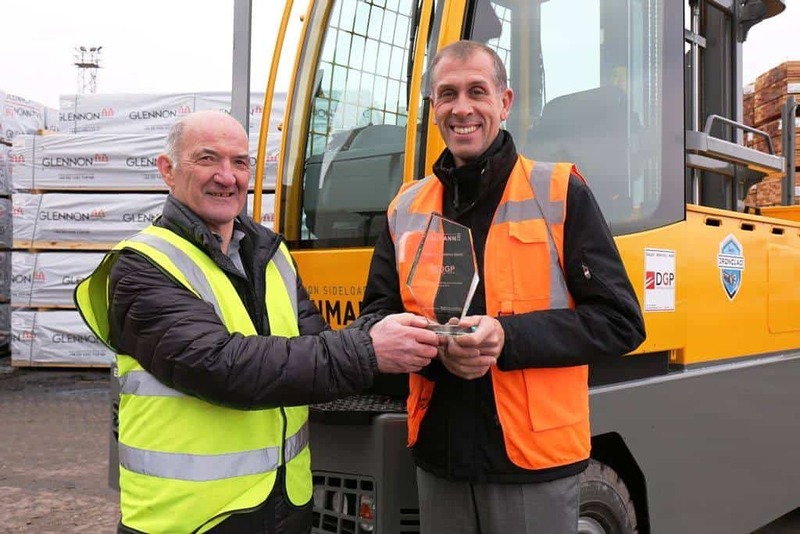 “We work on big projects and deal with big companies,” says chief operating officer, Ian Cochrane. 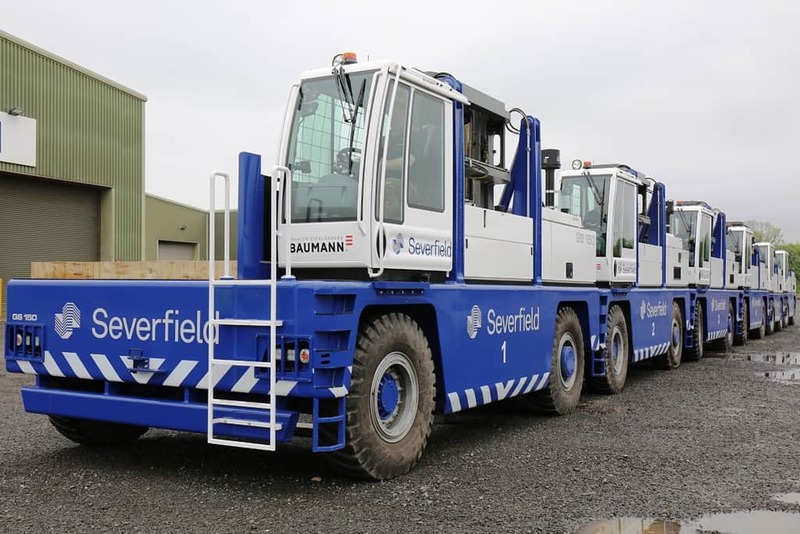 Moving large items of steelwork around the country and around the 55 acre site, requires a lot of power, but also precision and attention to detail. 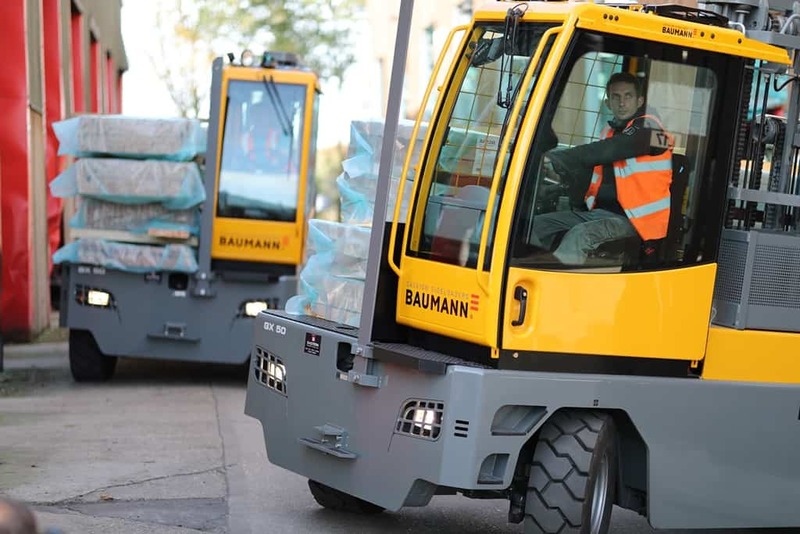 A fleet of new Baumann sideloaders were commissioned to give heavy-duty flexibility. 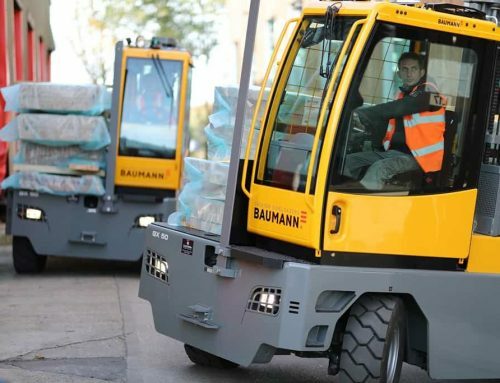 Baumann sideloaders are designed to meet the most difficult challenges. 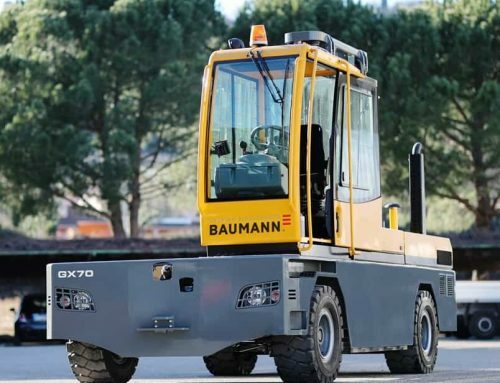 In addition to the comprehensive range of standard sideloader equipment, the Italian manufacturer has a proven ability to ‘custom-build’ against specific applications. 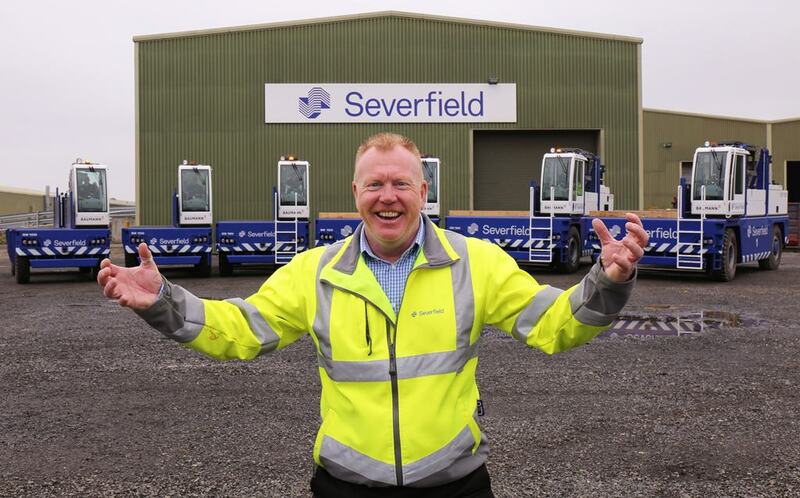 For Severfield that meant six new machines; two 10 tonne and four at 15 tonne capacity, with extended loads for beds that are 1.4m, 1.6m or 2.4m. 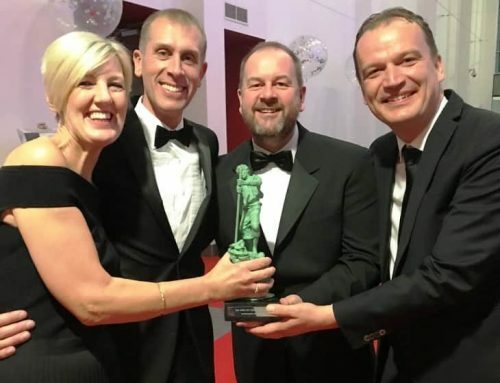 Customers certainly tend to find that the Baumann team are available with innovative ideas built on years of experience, offering professional advice and support. 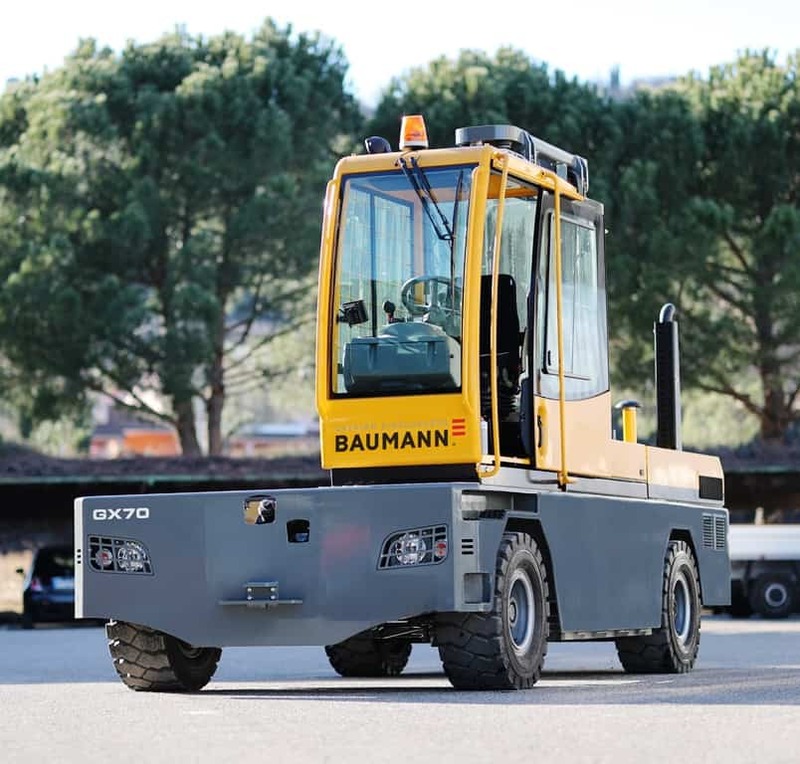 A trip to the Baumann factory and several discussions with UK MD, Jason Reynolds, helped refine the specification requirements. 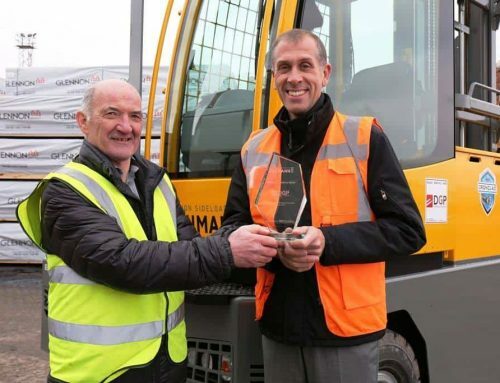 Maintenance is also a ‘big thing’ and servicing schedules are keenly monitored. The equipment is worked hard, “24/7 for at least five days a week,” says Ian. Therefore, the decision to add an Optafleet system was made in order to monitor usage and check that all of the systems are working correctly.